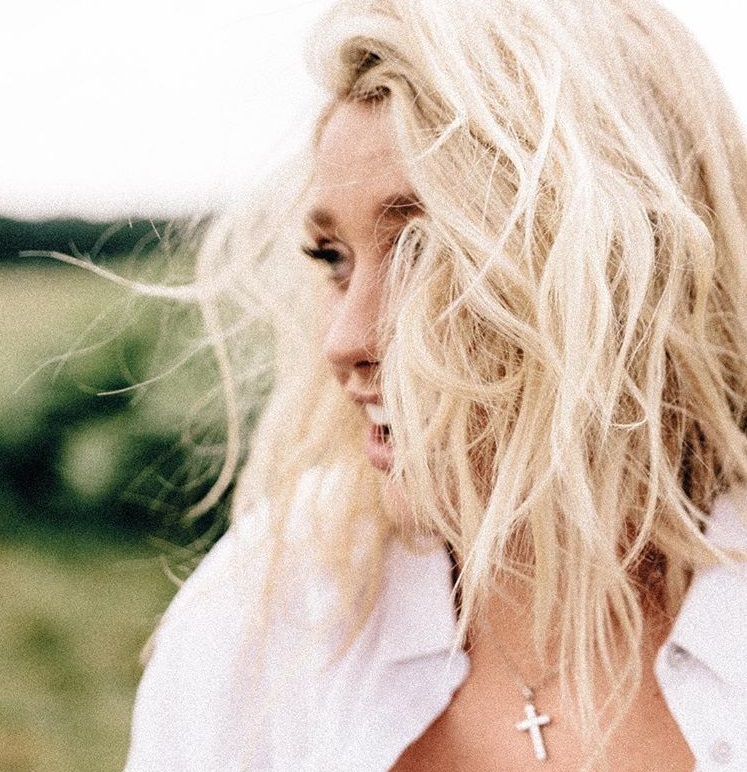 British singer/songwriter Ella Henderson has selected “Ugly” as the first promotional cut from her upcoming sophomore album and will release it later this year via iTunes and all other digital streaming outlets. The follow-up to 2014’s “Chapter One” reportedly boasts further contributions from Moon Willis, Lindy Robbins, Robopop, Cara Salimando, Danny Parker, Kamille, Fred Ball, Jennifer Decilveo, Martin Sjolie, Dyo, Cass Lowe, Shungudzo, Fraser T. Smith, Chiara Hunter, Dallas Austin, Lauren Aquilina, Jordan Riley, MoZella, Sam Romans, Isabella Summers, JHart, and Electric Music. 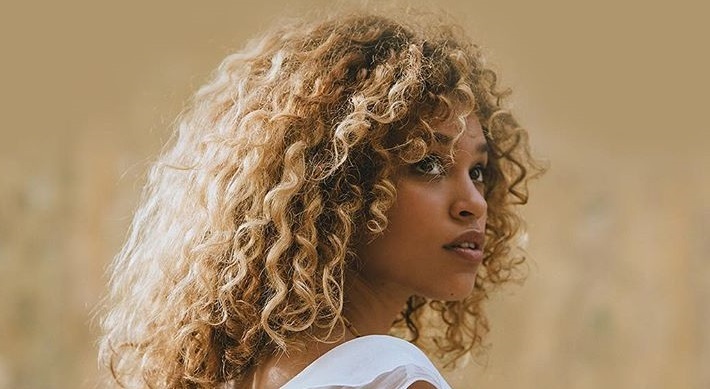 British singer/songwriter Izobel Birdshaw, better known by her stage name as Izzy Bizu, has teased new music from her upcoming project in 2018. “Happy New Year Guys!!! 🎉😜 Just want to reflect on 2017 and say thank you to everyone who bought, streamed or came to see us jam last year and gave me these incredible stats 😘😘😘☺️ New music this year 🎤🎤🎤,” she posted to Instagram on Monday (January 01, 2018). 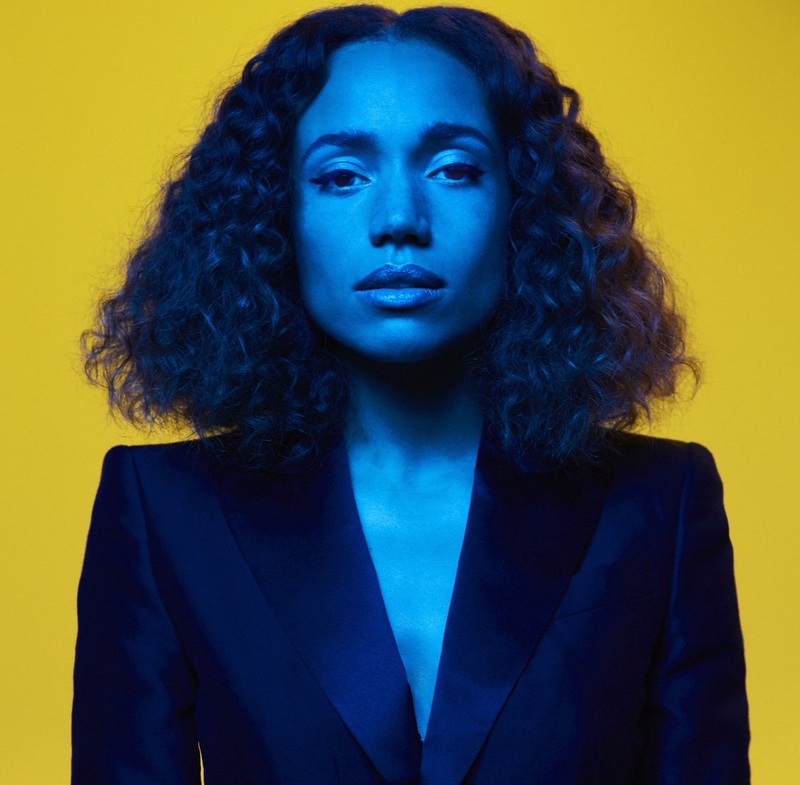 In addition to regular songwriting partner Mika Baroux, that album also delivered contributions from Ian Barter (Purple Ferdinand), Justin Broad (Raleigh Ritchie), Paul Herman (Dido), Steve Chrisanthou (Corinne Bailey Rae), Jamie Scott (Anne-Marie) and Luke Juby (Emeli Sande). As per ASCAP’s ACE Reportery, Bizu has recorded further songs with Isabella Summers (Ella Henderson, Maxine Ashley), Iain James (Craig David, Olly Murs) and TMS (Raye, Justine Skye). However, it is yet to be known whether these tracks are intended for her upcoming project. Stream “A Moment of Madness” below. 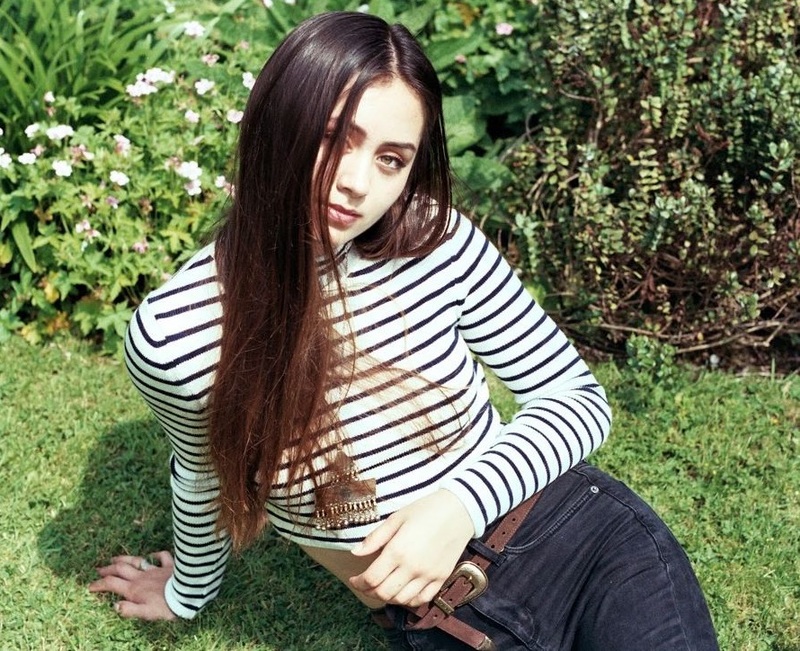 Jasmine Thompson has shared the music video for her new single online. The British singer/songwriter posted the visual clip for “Words” to her Vevo channel on Thursday (September 28, 2017). The track was written by Julia Michaels (Gwen Stefani, Rita Ora), Justin Tranter (Nick Jonas, Selena Gomez), Oscar Holter (Adam Lambert, Katy Perry) and Oscar Gorres (Ellie Goulding, Tori Kelly). Thompson’s current EP “Wonderland” – featuring previous promotional singles “Old Friends,” “Someone’s Somebody” and “Wanna Know Love” – is now available via iTunes and all other digital streaming platforms. The mini-collection boasts further songwriting contributions Maegan Cottone (Era Istrefi), Ross Golan (Charlie Puth), Hayley Warner (Jessica Simpson), Tom Havelock (Sinead Harnett) and Madison Love (Camila Cabello). On the production front, Thompson has worked with Isa Machine (Ella Henderson), Johan Carlsson (Colbie Caillat), BloodPop (Justin Bieber), Phil Cook (Birdy), Erik Rosse (Conrad Sewell) and Ritual (Dua Lipa). British singer/songwriter Jasmine Thompson has released the piano version of her new single “Wanna Know Love” via iTunes, Apple Music, Amazon, Google Play, Tidal and all other digital streaming platforms. 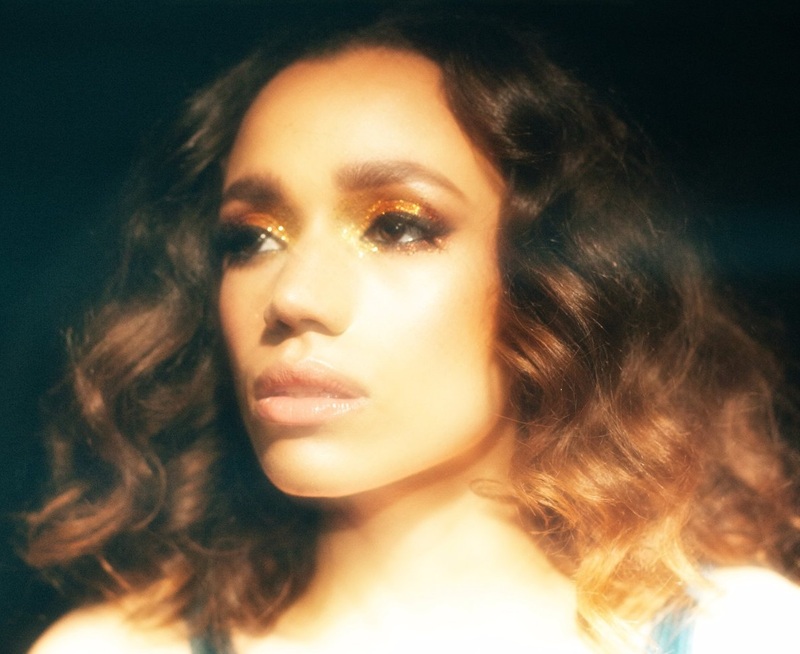 Thompson’s current EP “Wonderland,” featuring previous singles “Old Friends” and “Someone’s Somebody,” boasts further songwriting contributions Maegan Cottone (Era Istrefi), Ross Golan (Jessie Ware), Hayley Warner (Nickelback), Tom Havelock (Sinead Harnett) and Madison Love (Camila Cabello). The follow-up to 2015’s “Adore” EP also delivers productions from Isa Machine (Ella Henderson), Johan Carlsson (Charlie Puth), Phil Cook (Birdy), Erik Rosse (Conrad Sewell), Oscar Holter (Katy Perry) and RITUAL (Dua Lipa). Stream the audio clip for “Wanna Know Love (Piano Version)” below.